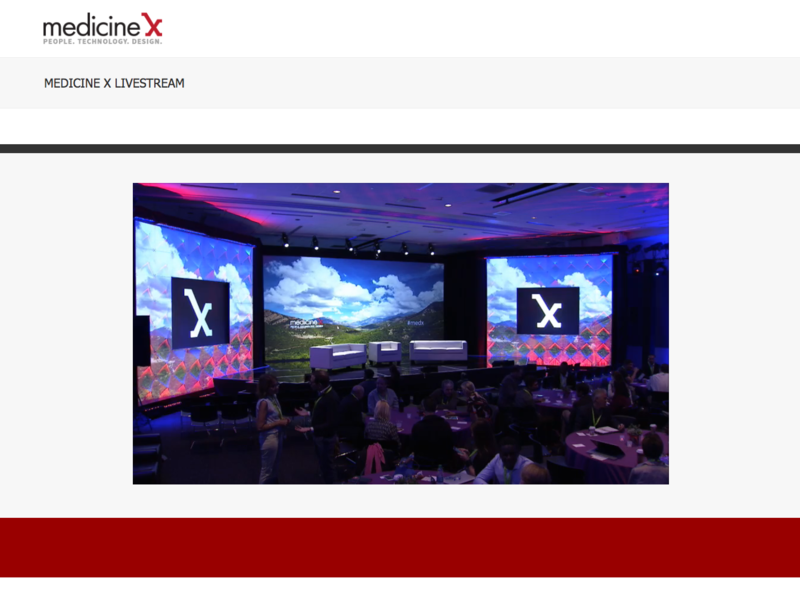 MedicineX contracted ICV to once again produce this live webcast event at on Stanford University Campus. 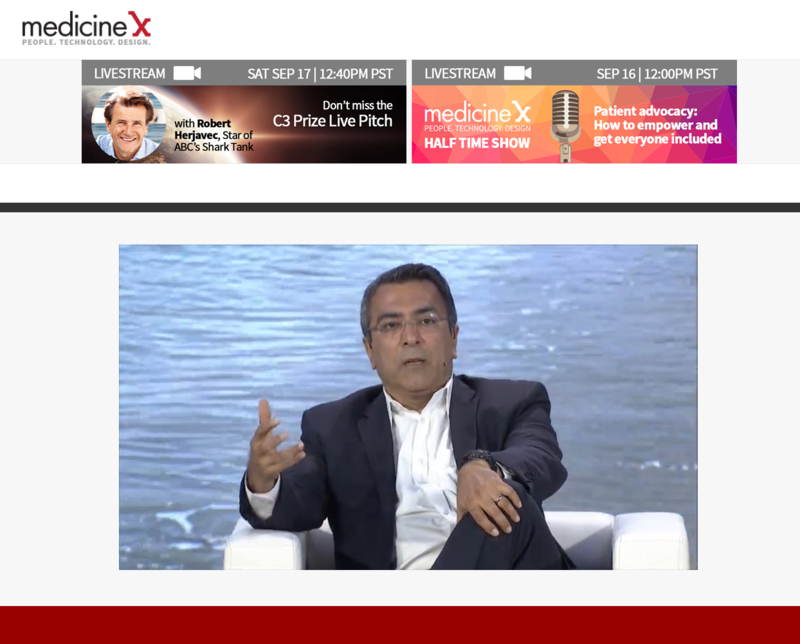 Stanford Medicine X has become a respected event in the medical technology and wellness field. It’s a springboard of new projects in the future of healthcare. 2016 MedicineX explores how new technologies impact the practice of medicine, improve health and helps patients and the public to be active participants of their own wellbeing. Over 150 innovators and healthcare and medicine researchers will be in attendance at 2016 MedicineX. Many more will participate via the Live Webcast where webcast attendees are invited to participate and learn from the top visionaries in healthcare. The webcast presents new ways to share, teach and acts as a catalyst for progress in the medicine of tomorrow. The Audience not only includes hundreds of researchers and industry leaders, but a globally diverse group of students, entrepreneurs and educators all tune in via the webcast to interact with the hundreds of participants on site. ICV Digital Media brought a full complement of Mobile Video Production Racks engineered specifically for Live webcasting. 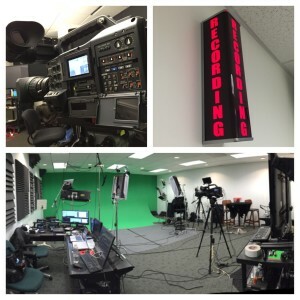 3 Fiber HD Cameras, Panasonic 450 Switcher, and 2 NewTek Tricasters. Two RoboCams are employed for audience shots. ICV built a mobile friendly media portal video player for the webcast. 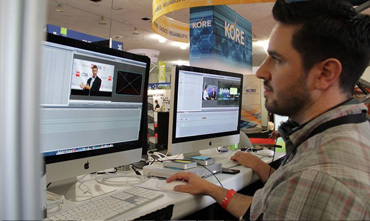 Streaming and and hosting of the content is included in the live webcasting services that ICV provides. 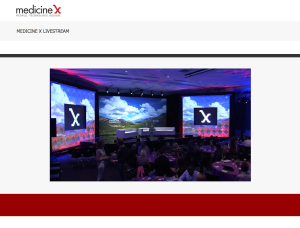 Events such as Medicine X live webcasts or corporate messaging and communication such as quarterly meeting webcasts and townhall webcasts, ICV manages the entire process across the spectrum of webcating. We develop the web content, players, user access processes and media portals, manage the location logistics, and of course we produce and host all video content if you need us to.